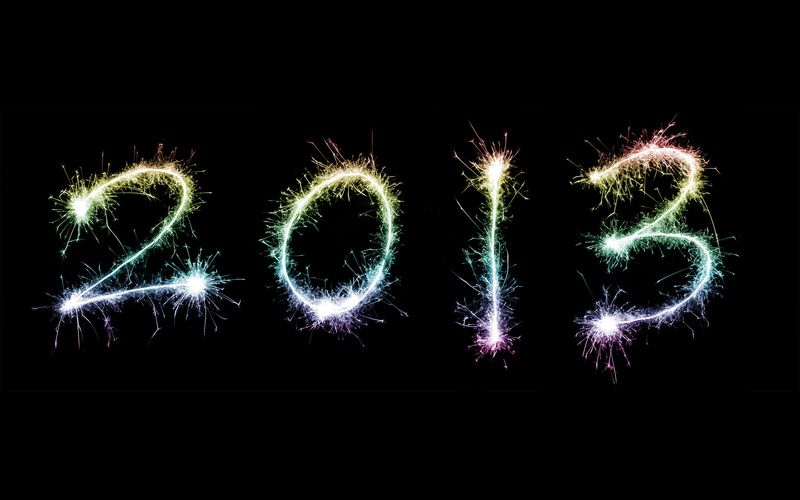 You are here: Home » Life Issues & Bioethics » Cloning, Embryo Research & Genetics » What Makes 2013 the Year for Cautious Optimism? As a new year approaches, we naturally reflect on the one past. While it’s easy to get caught up in the negatives of the past year, we must identify and focus on the positive things that have happened as well. When we do this, we see that there are many reasons to look to this coming year with hope. Mobilizing young people to take part in positive, pro-active efforts is pro-life America’s task and we welcome it. Leading the way are powerful figures like Professor Michael New, Doctor Gerard Nadal, and others. As a result, today there are more young Americans struggling to focus attention on the preborn child and the vulnerable in our midst than ever before. More young adults are becoming well informed about the dire consequences of contraception, abortion, and the general decline in morality in America. This is good news. There are inspiring speakers carrying messages of truth, forgiveness, and healing to a troubled nation that has been polluted by too many years of sexual self-gratification—a nation in which lives have been ruined or ended by contraception, abortion, and the growing tentacles of a decadent cultural elite. Speaking eloquently are Abby Johnson, Lila Rose, Patrick Reilly, and many other young people. We detect in the audiences they inspire a vigor that will lead to a conversion of hearts from one end of this nation to the other. African Americans are turning the corner and beginning to recognize the familiar events that, to them, were unheard of and undetected. The works of individuals like Alveda King, niece of Dr. Martin Luther King; Walter Hoye; Ryan and Bethany Bomberger; and others are raising awareness and teaching black America that the goals of organizations like Planned Parenthood are focused on making sure their preborn babies are killed before birth. Christians are finding that their witness and persistence save lives and renew hope. This is, in no small measure, thanks to the efforts of the 40 Days for Life organization, which began as a seed of an idea in the mind of David Bereit. Thanks to Bereit’s commitment to a vision that was given to him by the Lord, 40 Days for Life has grown exponentially over the past few years to an activity that throughout the land has saved babies, brought love to countless expectant mothers, and inspired citizens to come out of their homes and witness to the sanctity and dignity of the human person. The foundations for these stellar activities and blessed people who have emerged over the years come from the same source that has helped build American Life League, Human Life International, Priests for Life, Pro-Life Action League, and so many other fine national organizations. That source is God and His infinite grace, for without Him nothing is possible. The seeds sown over the past 50 years would have died long ago if not for faith in the Almighty, His word, and His grace. The good news is that they have not died. Indeed, the seeds have grown into mighty oaks of love for life, providing the nurturing of a new generation of activities, organizations, and leaders that have emerged as America awakens from her slumber and recognizes what has been lost because of man’s selfishness, discontent, and disregard for human dignity. Stir with the largest amount of total surrender to God’s will possible and allow it to rise. When the dough is ready, the nation will be on its knees, prepared to surrender to His truth and right the wrongs that once nearly destroyed America. 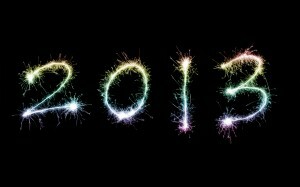 The first day of this anticipated miracle is the first day of 2013. That day is at hand. We look forward to it with immense faith, hope, and joy. How Does One Judge the Morality of Human Acts? What Happened to My Beloved Oxford?